How is this powerful and controversial energy source produced? Do the advantages outweigh the dangers of nuclear power? 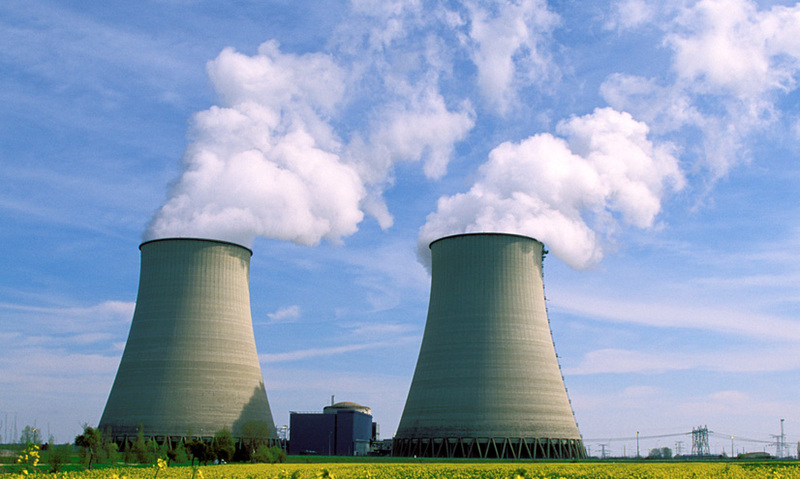 Nuclear power is created using uranium, and small amounts can create huge amounts of energy. Nuclear power is sustainable and does not produce polluting gases. Nuclear power produces dangerous radioactive waste. Nuclear power is the primary source of electricity in France. As global warming worsens, and fossil fuel supplies dwindle, some hail nuclear fuel as the answer to our energy needs. Yet nuclear power is one of the most controversial energy sources.